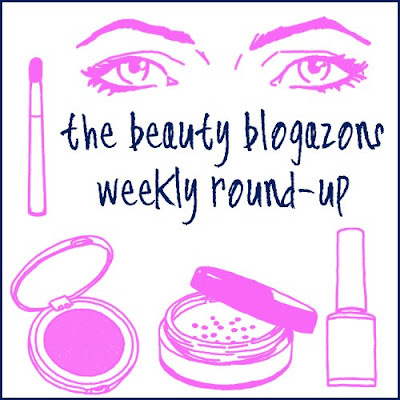 Enjoy these posts from passionate beauty bloggers all over! oh, thank you for sharing with us all those wonderful posts!!! My pleasure, MariaSelf...thanks for reading!